Within the Village of Dunnottar you will be required to obtain a permit for a fence, prior to any work commencing. 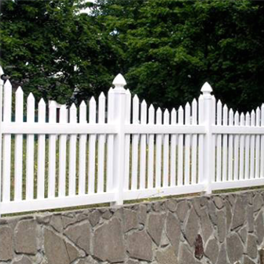 Fence material and height requirements vary by applicable zoning and municipality, please contact the RRPD office for further information. Please see brochure for locations and types of fences permitted within the Red River Planning District.